I first met Johan and Austine, two of our sponsored orphans, in 2012 when they came to Mukuni in search of help for their education. They were both attending N’gandu Junior School and had lived with their grandmothers since losing their parents. They were struggling to pay their school fees. We found them sponsors to continue their education and after passing grade 9, they went on to Mukuni High. 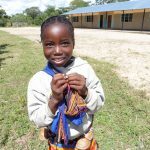 For the past three years, every day during term time, Johan and Austine have walked 6 miles each way to go to school. They would leave home at 5am to start school at 7am, and return home in the late afternoon. Their village has no electricity, so any extra studying had to be done at school. 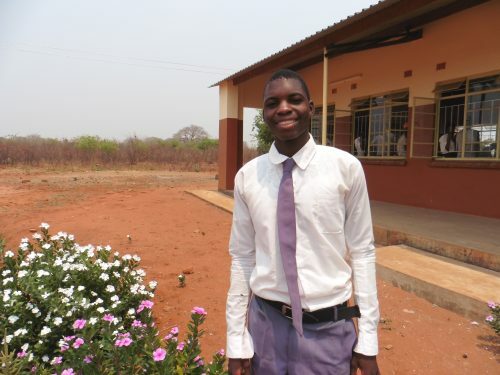 In December last year they completed their grade twelve exams, gaining very good marks and received their certificates in March. 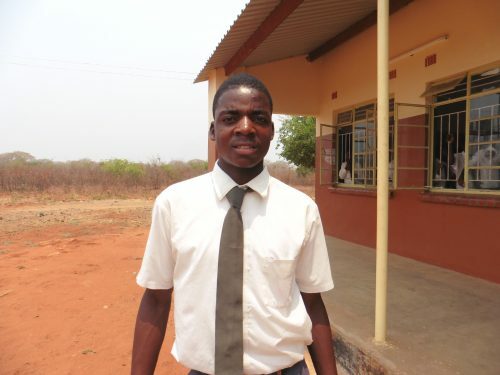 As a result, both Johan’s and Austine’s sponsors generously offered to fund their further education. I asked the young men to each find a suitable college course. Expecting this to be a local institution in Livingstone, it came as a great surprise to learn that they have been offered University degree courses to study Secondary Education in Lusaka. Both offers came with bursaries and their sponsors are paying the balance. Their course started today! This is an outstanding achievement and an inspiration for other orphans who live in extreme poverty. It also stresses how necessary it is to have a sound education to be able to improve your situation in life. 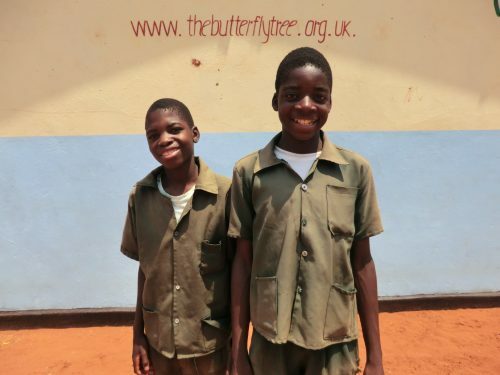 Supporting these vulnerable children, from outreach communities, is the core of The Butterfly Tree’s work. We will continue to develop more rural schools in Zambia to accommodate orphans such as Johan and Austine. 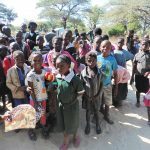 The Hilary and Neil Charitable Trust recently funded a science lab for River View School, this will assist 1,400 pupils with their education. In March I visited Nyawa Secondary School and learnt that pupils must travel up to 90 miles to sit grade 12 exams due to lack of facilities. 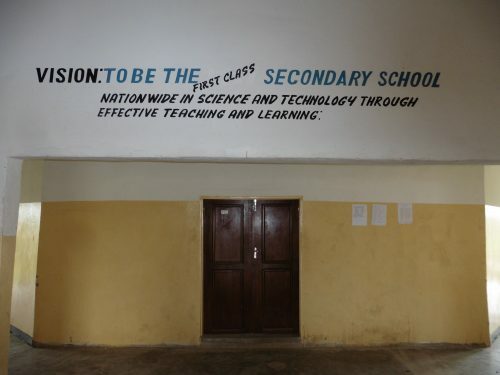 Without a Science laboratory the school cannot be passed as an examination centre. I am delighted to announce that the same Trust has offered to fund a lab for this school. 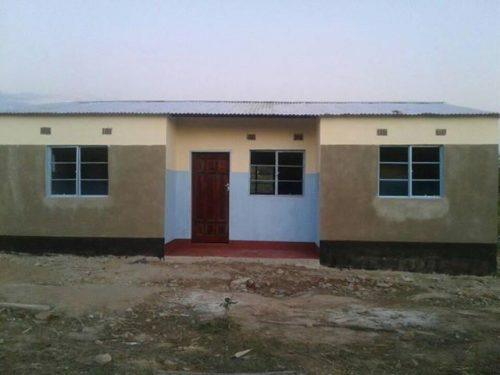 Once again Attraction Tickets Direct are helping us to expand rural schools in Nyawa with the addition of a classroom block for Kauwe, as well as the recently completed teacher’s house for Bunsanga Community School. We will also be developing Nakawa pre-school in Sekute Chiefdom for the same donor. We have just started a pilot scheme at River View School with Leap Learning from Norway. Leap Learning has developed a new educational method using technology to enable children to learn, where and whoever they are in the world. This is an wonderful opportuntiy and suitable for grades 1 to 4 pupils. Our orphan sponsorship continues to grow. 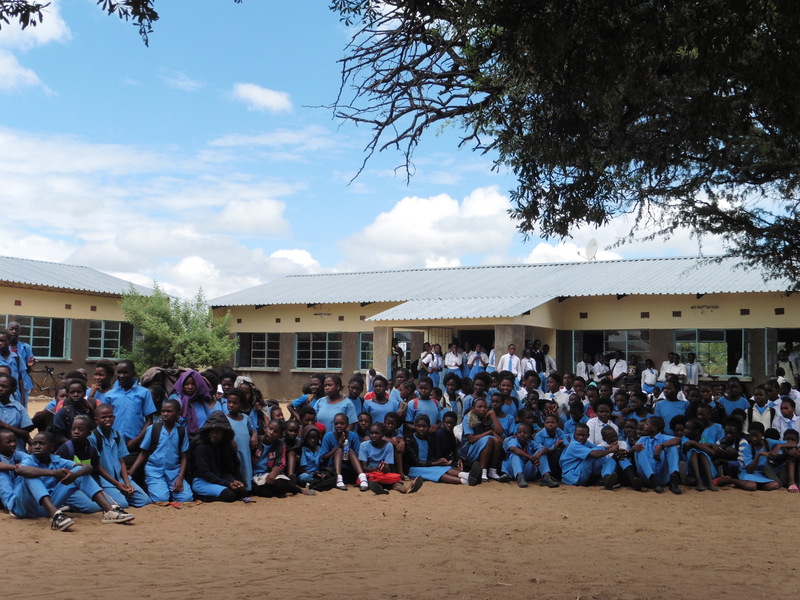 Currently we are sponsoring almost 300 school pupils and 14 further education students. Without our sponsors, most especially the Mukuni Village Fund, Australia who sponsor 50 orphans, none of this could happen. 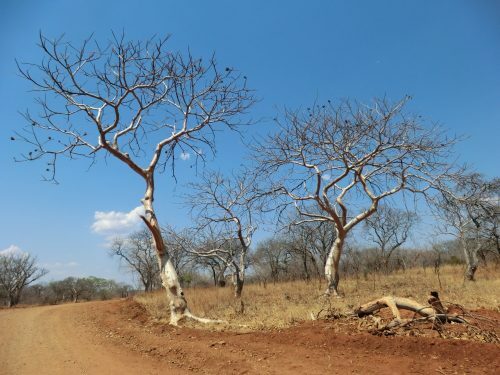 This vital programme entails a great deal of administration both in the UK and Zambia so please understand that it is not always possible to give regular updates, we will always do our best for both donors and beneficiaries. We apologise to those of you who experienced difficulties trying to resubscribe to our newsletters. The problem has now been rectified and the form is no longer connected to Facebook. Posted on May 21, 2018 by Jane Kaye-Bailey. This entry was posted in Education, News, Uncategorized.